Two British MPs have recently visited Iceland to lend their support to ongoing efforts to wean tourists off whale meat and protect Iceland’s whales. 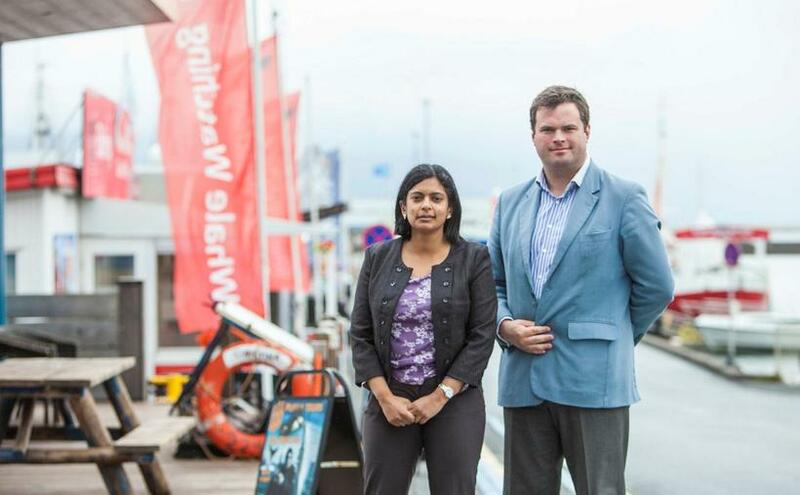 Kevin Foster, Conservative MP for Torbay, and Rupa Huq, Labour MP for the London constituency of Ealing Central and Acton, were invited to Iceland by the International Fund for Animal Welfare (IFAW) and – despite their political differences – are wholly united on the issue of whaling. “This is incongruous,” says Huq, surveying the scene of whale-hunting vessels right next to whale-watching boats at Reykjavik harbour. 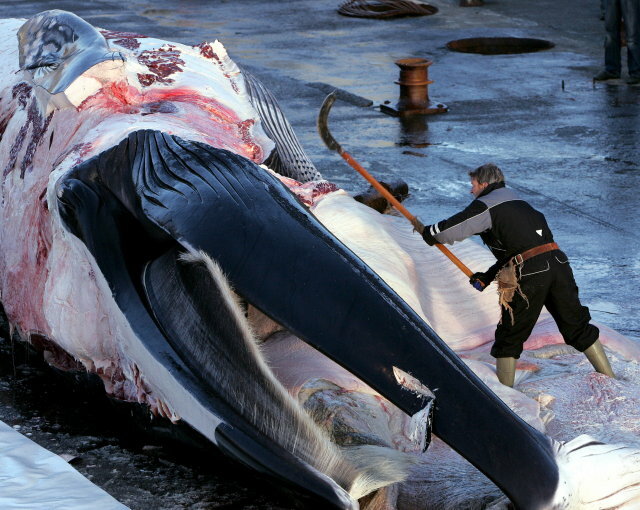 “Whales are hunted in only three countries in the world these days: Japan, Norway and Iceland. 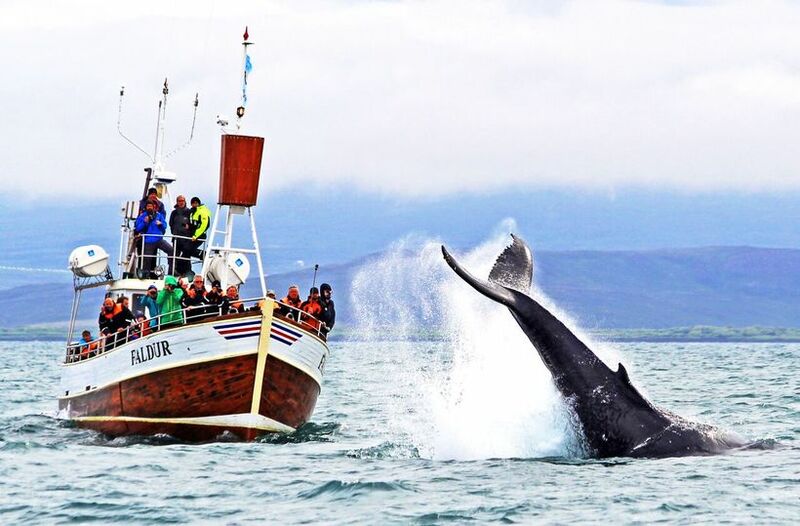 Whaling does not even have any cultural heritage significance in Iceland, as Icelanders did not begin hunting whales until the 1940s,” she explains. Foster is of a similar opinion. “Both the left and the right of British politics are against whaling,” he says, as evidenced by his visit to Iceland with an MP from the opposition benches. “But it is great to be here at the harbour. On the one hand, we see the past – whaling ships with nobody on deck. On the other, we see the future – whale-watching boats bustling with people spending money,” he explains. 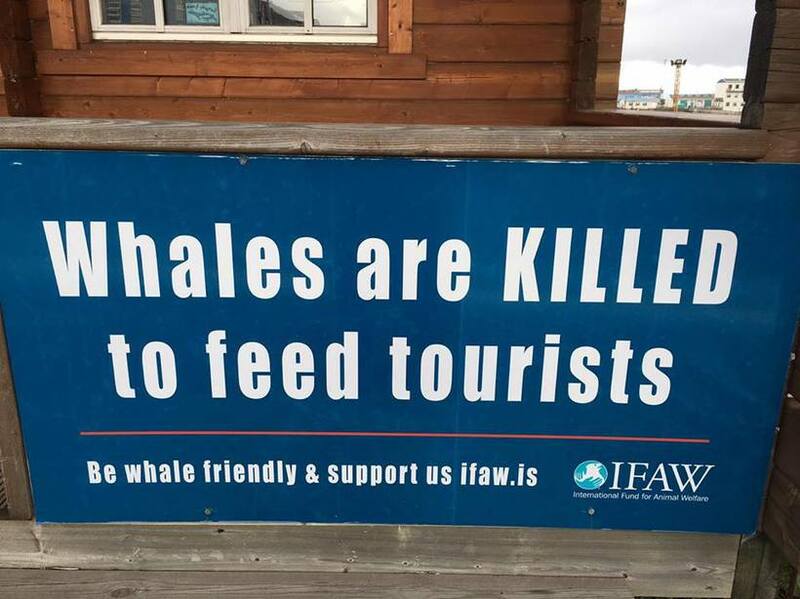 IFAW has been campaigning against whaling in Iceland since 1990. Part of their campaign is urging tourists to stop eating whale meat in restaurants, thereby reducing demand for whale hunting. IFAW spokesperson in Iceland is Sigursteinn Másson, who reiterates the economic sense of pursing whale watching rather than whale hunting.